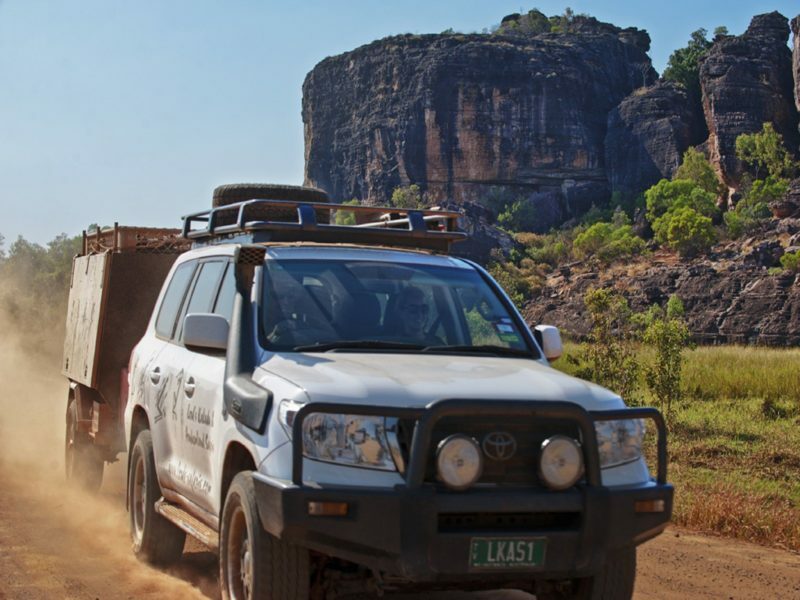 Lord’s Kakadu and Arnhemland Safaris specialise in small group exclusive private tours operating in Kakadu, Arnhemland, Katherine and the Kimberley. 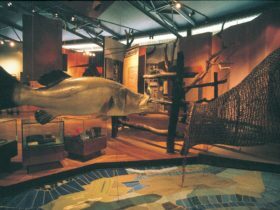 Lord’s tours have an Aboriginal heritage focus. 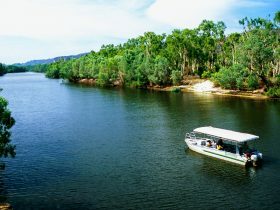 All itineraries are tailored to suit your groups specific needs. We hold a number of special permits – thus ensuring you can escape the crowds ! Lords is the only tour company which has permission to drive people right to the door of Bamurru Plains Safari Lodge. 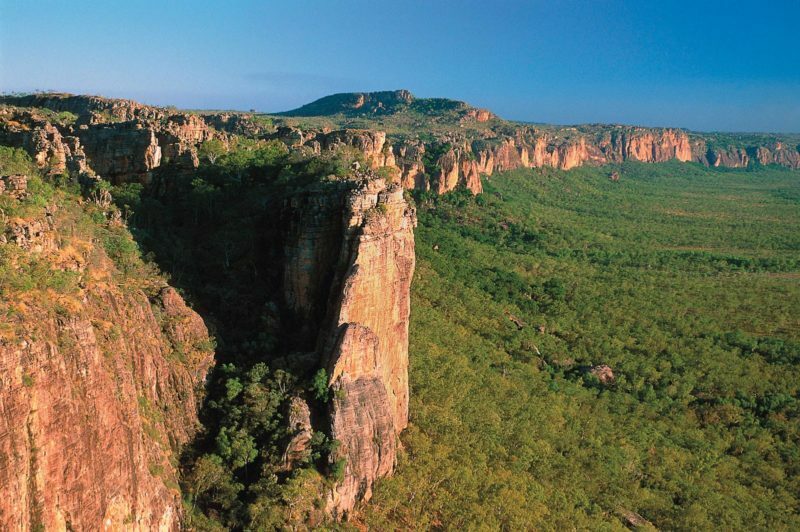 Lords are the longest running family business in Kakadu National Park with over 20 years experience. Private charters allow us to create an unforgettable life experience for your family. 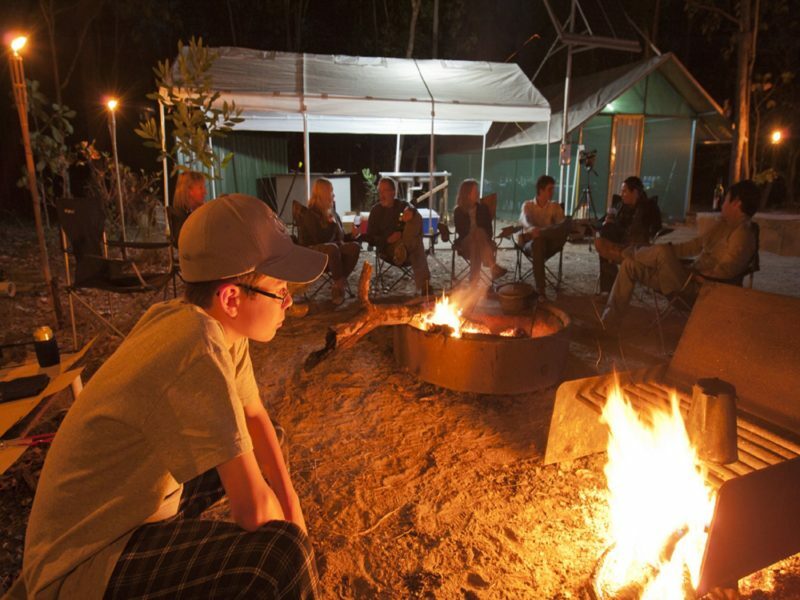 We offer a chance to enjoy a personalised tour of the Top End and the Kimberley region by designing itineraries to accommodate individuals, families or small groups. 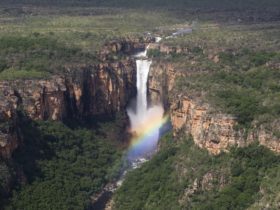 You may like to learn about Aboriginal culture, enjoy bird watching, swim below cascading waterfalls and exploring kakadu, Arnhem Land and The Kimberley. 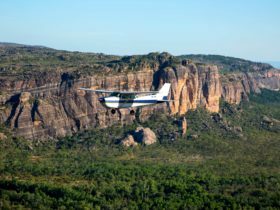 A range of locations and activities can be included according to your wishes as we hold a number of permits to exclusive areas such as Koolpin Gorge and Arnhem Land. 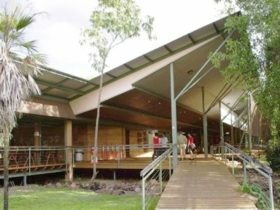 We work closely with the Top Ends best luxury lodges – Davidsons Arnhemland Safaris and Bamurru Safari Lodge.